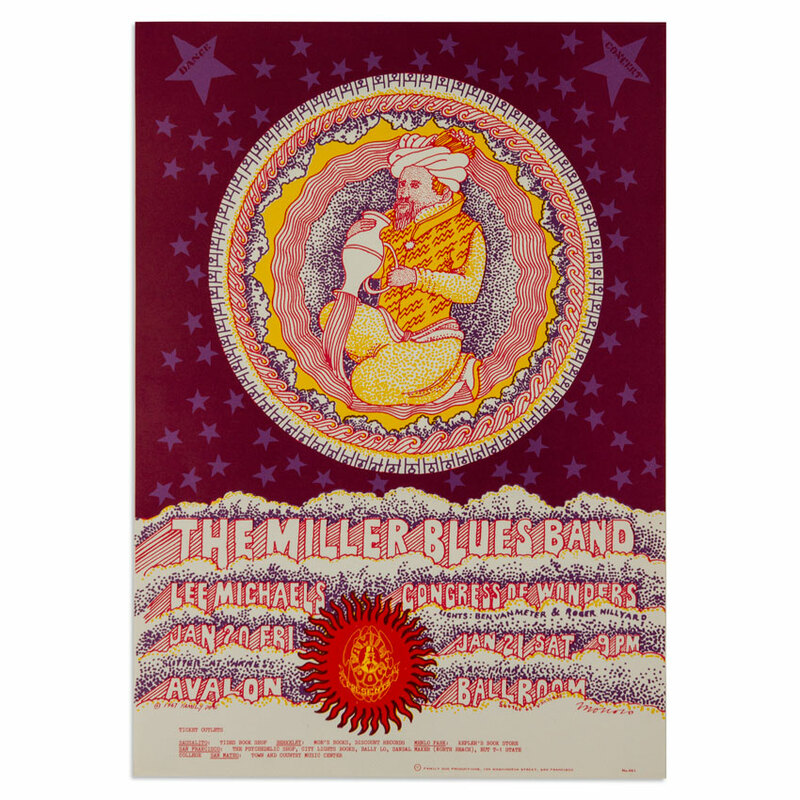 Born in Spain, Victor was the first of the rock poster artists of the 60’s era with formal academic training and experience. After studying art at Cooper Union in New York City and at Yale University, he moved to San Francisco in 1959. There, he attended the San Francisco Art Institute, where he eventually became an instructor. Moscoso's use of vibrating colors was influenced by painter Josef Albers, one of his teachers at Yale. 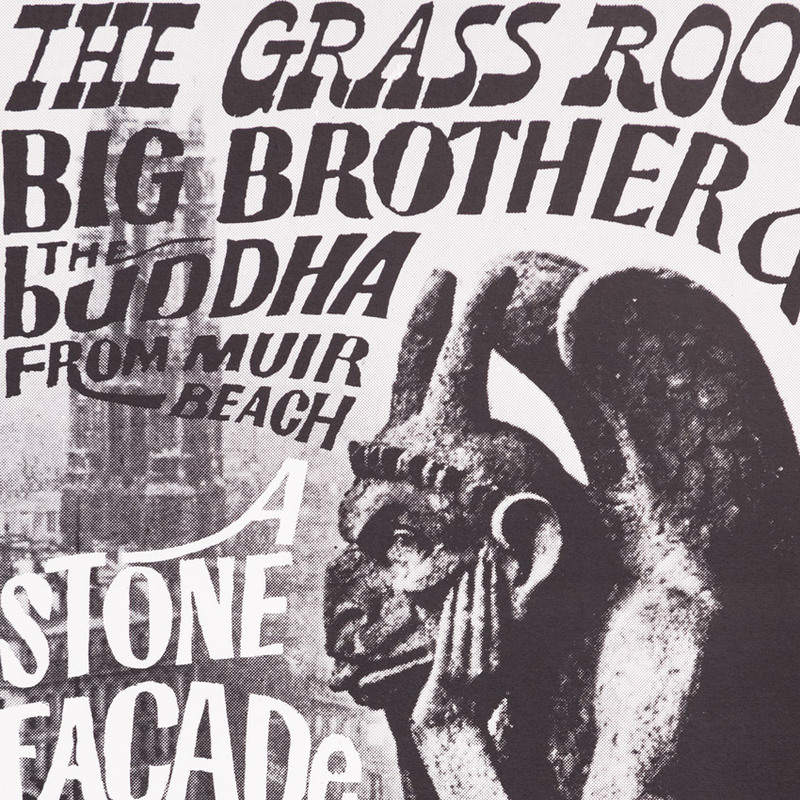 He was the first of the rock poster artists to use photographic collage in many of his posters. 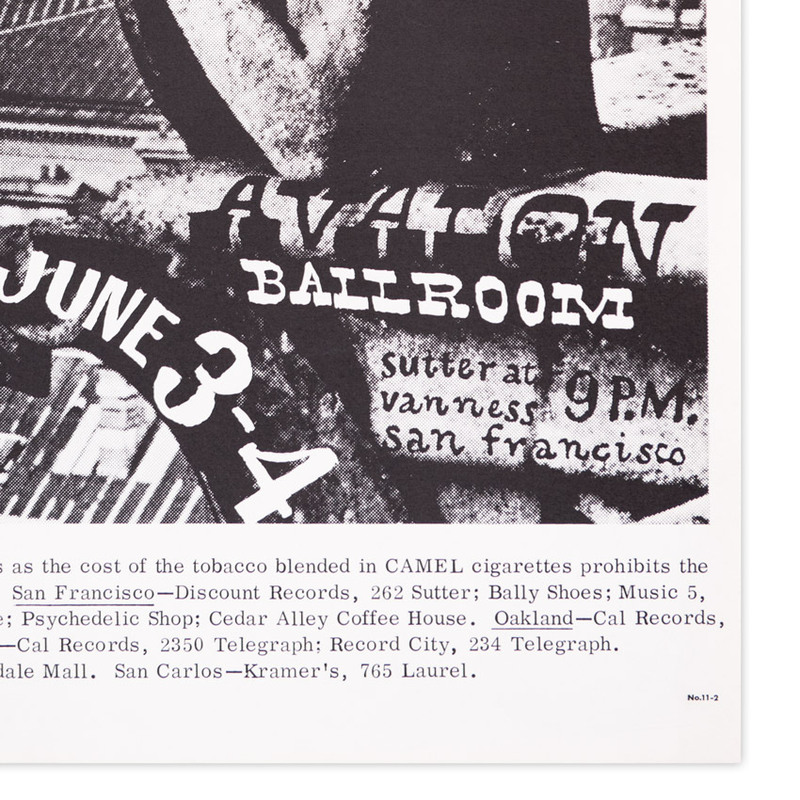 Professional lightning struck in the form of the psychedelic rock and roll poster for the San Francisco "Hippy" dance halls and clubs. 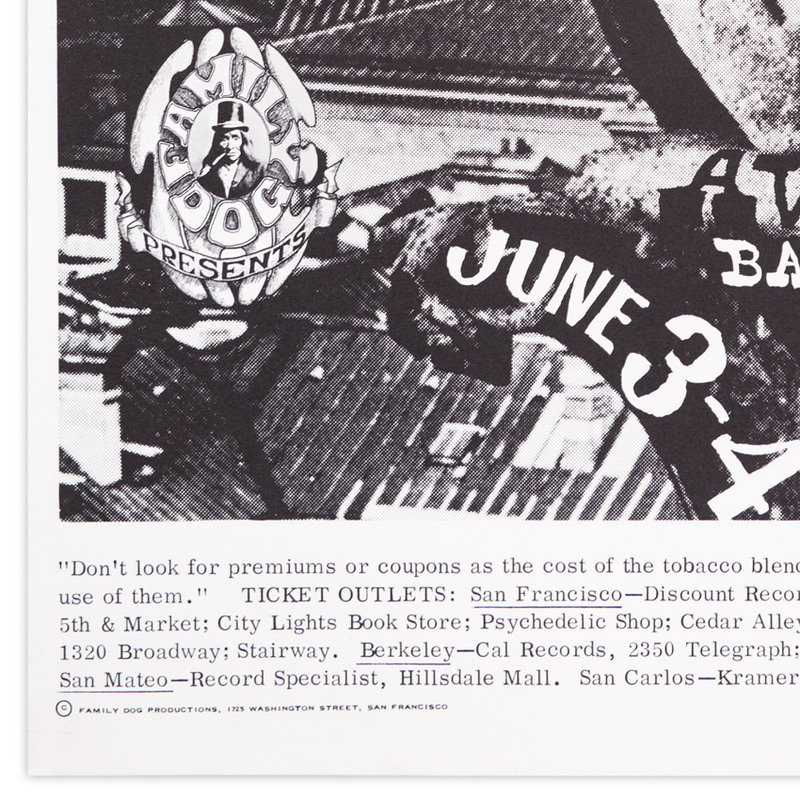 Victor Moscoso's posters for the Family Dog dance-concerts at the Avalon Ballroom and his Neon Rose posters for the Matrix were to bring his work international attention in the "Summer of Love", 1967. Within a year, lightning would strike again in the form of the Underground Comix. As one of the Zap Comix Artists, Moscoso's work, once again received international attention. 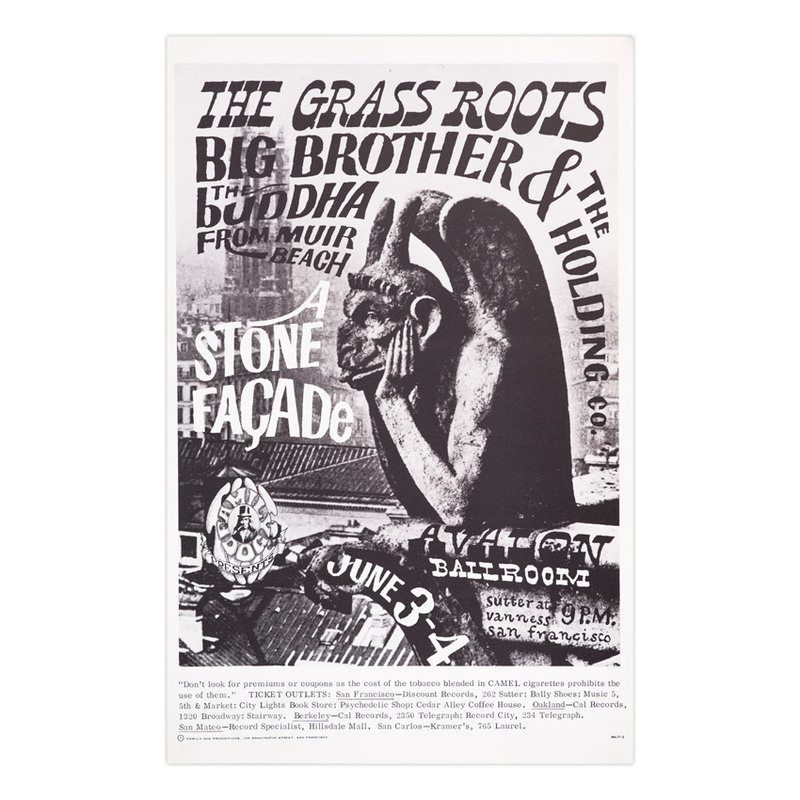 Moscoso's comix and poster work has continued up to the present and includes album covers for musicians such as Jerry Garcia, Bob Weir, Herbie Hancock, and David Grisman. He also created art for use on t-shirts, billboards, animated commercials for radio stations (for which he received 2 CLIO's) and more.